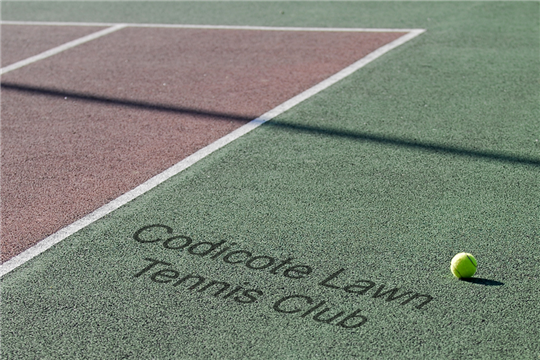 Codicote Tennis Club is a British Tennis Venue with the LTA and meets the LTA’s Minimum Safeguarding Standards, a building block to ensure a safe and inclusive venue. 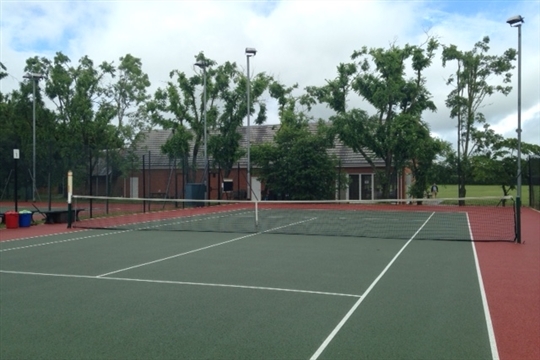 We are a fully inclusive club and offer tennis for all irrelevant of age, ability and financial circumstances. 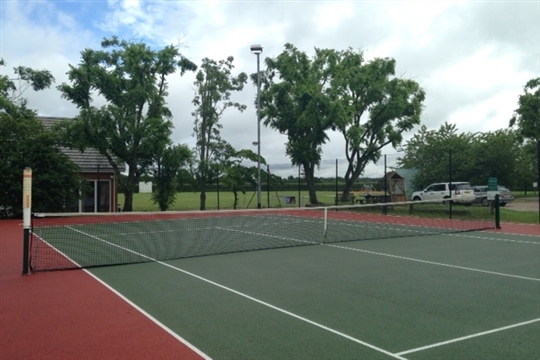 Established in 1967 the club has grown and developed significantly and now has three floodlight courts with over 100 players, both adult and juniors, representing the club in competitive matches as well as a similar number of players who prefer to play socially. It is this balance that makes us different from the larger tennis centres across Hertfordshire and helps us create a fantastic social atmosphere. We are proud achievers of the LTA Tennismark status - a best practice accreditation implemented by Sports England which means Codicote Tennis Club maintains good standards and operates best practice.